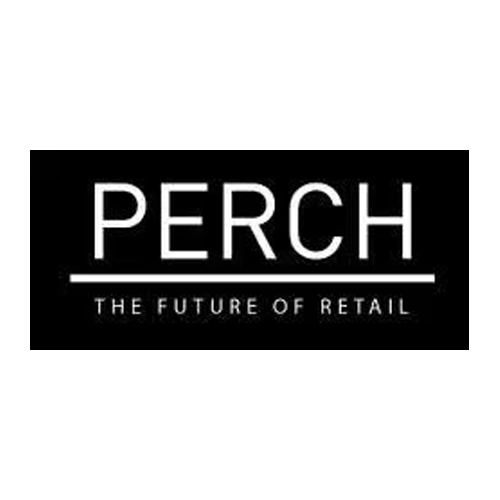 PERCH was founded in 2012 with a transformational vision for the physical retail industry – By overlaying digital experiences on top of physical products, retailers and brands can enrich the shopping experience, drive remarkable product conversion lift and surprise and delight their customers. The future of retail marketing is physically aware displays that sense what customers are doing, what products they are touching and deliver the right marketing message at the right point of the journey. That future is here and now – we’ve successfully delivered Physical + Digital marketing campaigns to a who’s who of retail innovators and category leaders. We believe these experiences can and should be magical. That’s our mission. Our 3D sensing technology detects when shoppers touch, pick up or put down a product, triggering delightful and informative experiences at that critical moment when they consider purchase. We merge the digital with the physical. We are retail experts, creatives, designers, software and hardware engineers, PhDs in Computer Vision, MIT Media Lab graduates. We share a passion for reimagining the in-store shopping experience grounded in a business background of driving real ROI and meaningful business transformation. We are relentlessly dedicated to our customers’ success.